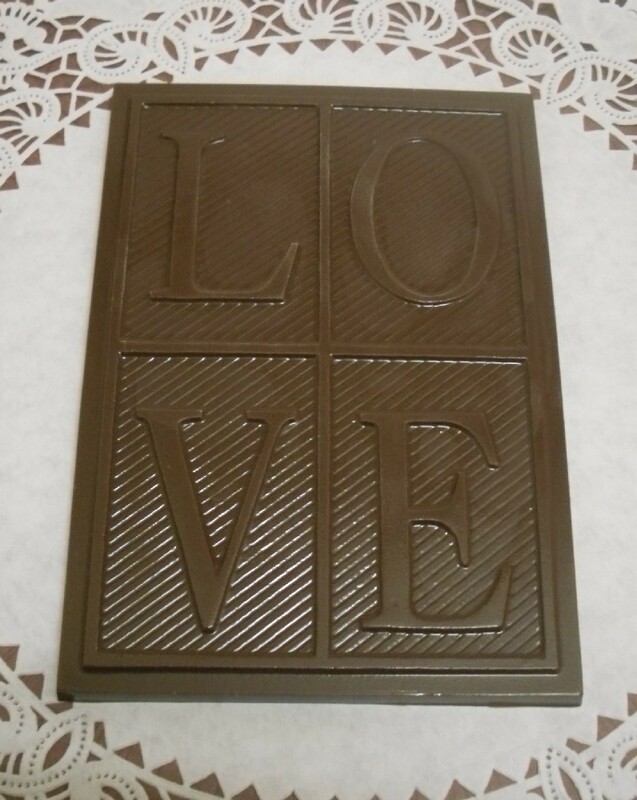 This is a large candy bar with LOVE on it. This can be made into a "bark" by adding in crushed nuts, mint pieces, crushed oreos, and more. What a great way to share LOVE with others! 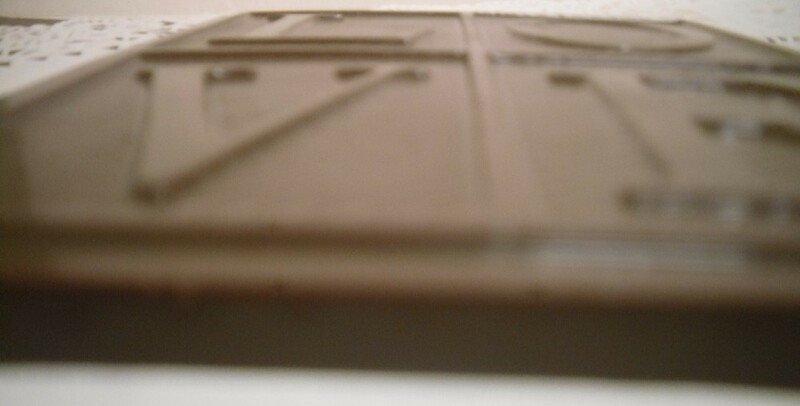 Each bar is approximately 7.5 inches tall and 5.25 inches wide by .25 inches thick. They weigh between 7 and 8 ounces (without added crushed items). 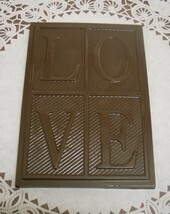 They are available in white, milk, or dark chocolate. Also available in red or pink. Each bar is individually bagged and either tied with a ribbon. They are packaged with care to avoid breakage in transit. Please contact me with any questions.